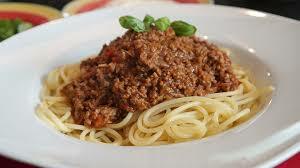 250g beef/lamb/pork/chicken mince (if you are vegetarian you could use vegetables of your choice. Bring a saucepan of water to the boil with a touch of oil (if available) and add pasta and allow to cook for 10-15 minutes or until al dente, then drain. Heat oil (or butter) in a pan, add onions. Cook, stirring over medium heat for 1-2 minutes. Add mince, (or vegetables) stirring occasionally until browned. Cover and simmer gently for 15-20 minutes. Serve: on its own or with salad and/or with garlic/herb bread. Ad a nice glass of wine. Enjoy. 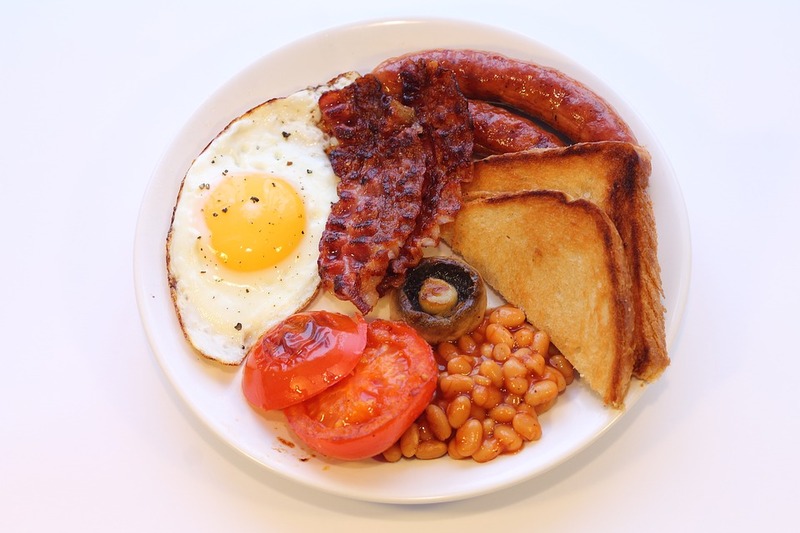 In a fry pan, melt butter and place all ingredients except the baked beans into it. Cook until all ingredients are to your liking. Alternatively, you could use a BBQ to cook the fry up. Add baked beans to fry pan and heat for 1 minute. Cook your toast. Serve. I’ve got so many recipes I decided to put them in a cookbook. 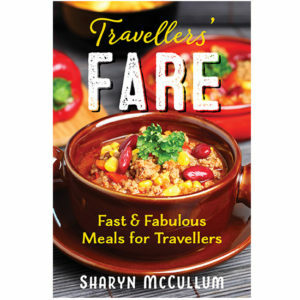 You will be transferred to www.liveworkplaytravel.com (one of my other websites if you want to purchase my recipe book). Chop all vegetables into small pieces. 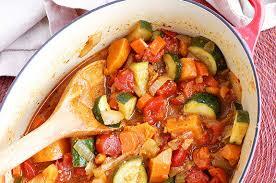 Put chopped vegetables, can of tomatoes and liquid stock into a saucepan. Add as much water as you like (maybe 4 cups). Cook on medium heat for about 20-30 minutes or until vegetables are soft. Serve: with toast, fresh bread or a crusty bread roll, damper or pre-made garlic bread. A little butter or oil for frying. 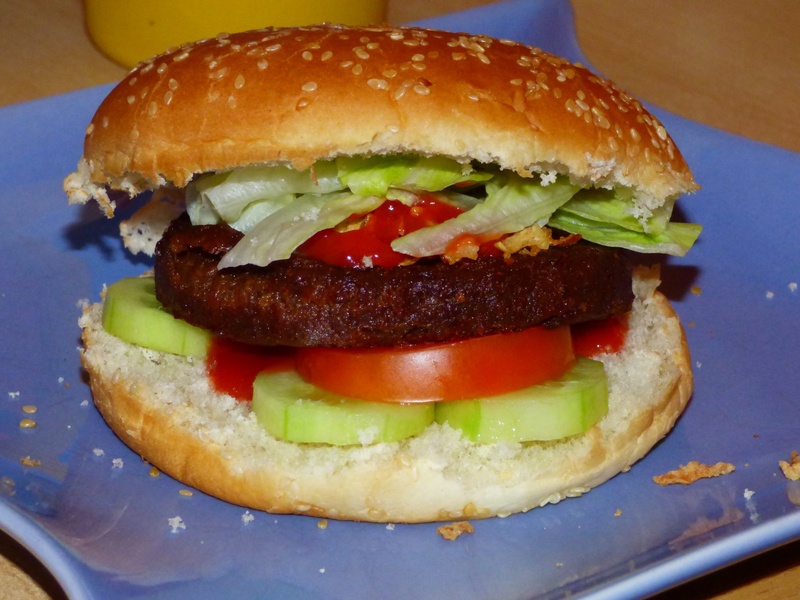 Melt butter or heat oil in a fry pan (can use a BBQ) and cook meat patties and onion until cooked. Also cook bacon and egg. Just before serving meat place onion and cheese on top of meat and allow to melt slightly. Prepare salad to go on the bun. Suggested toppings: cheese, salmon or tuna and cheese, baked beans and cheese, ham and cheese, mince and cheese. Place potato on a plate and microwave it for about 10 minutes. You can wrap them in foil and bake the potato/es in an oven but they will take 30-40 minutes to cook or throw them on the camp fire. 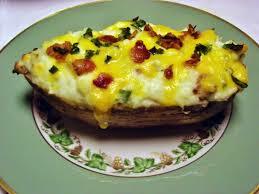 Once potato is soft inside, cut a cross across the top, then add your favourite topping including grated cheese. Place back in microwave for about 1 minute or until cheese has melted.